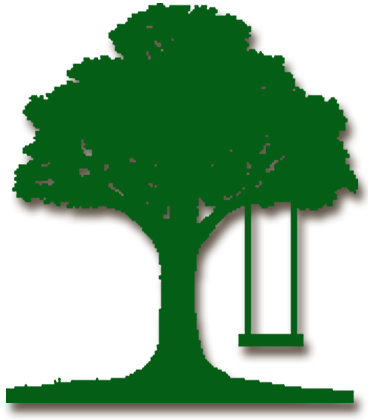 As a Consulting Arborist, I act as the authoritative professional, from protection guidance to expert testimony in legal and municipal ordinance matters. When trees on your property are damaged by accident, herbicide overspray, or even through a deliberate act of vandalism, you will need an expert to assess the damage and determine the value of the trees lost. 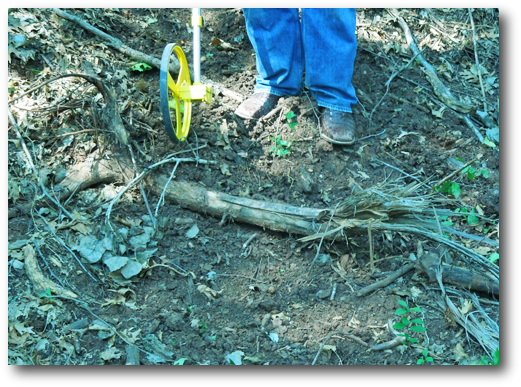 I perform forensic investigation to determine the exact cause of the tree failure or damage and whether it was caused by an external force or a pre-existing condition. This can be extremely important to either side in a legal case. In litigation cases, I point out facts including hidden damage and long term effects. I provide an official, industry-accepted report; and have experience as a witness and a damage litigation expert during court proceedings. I also provide tree inventories for municipal ordinances; tree, landscape and nursery appraisals; hazardous tree assessments and surveys, and official reports and documentation.